Are you tired of your lifeless and limp hair and on the lookout for something that can make it thick, attractive and manageable? This post talks about the various homemade coconut oil shampoo recipes. Would you like to know what they are? Then enjoy reading! · Pour the water in a microwave safe bowl and microwave for half a minute. · Pour in the castile soap and blend gently without making too many suds. · Add the salt and mix well. · Finally, add the oils and stir until well incorporated. · Store this in a squeeze bottle. · Slowly stir the honey in lukewarm water until it is evenly mixed. · Add the rest of the ingredients barring the soap and blend well. · Now stir in the soap but do not agitate too much as that will form unnecessary suds. · Pour this into a squeeze bottle and store in the freezer. · Like all the other shampoos, it is essential that you mix the oil and soap gently to prevent lathering. 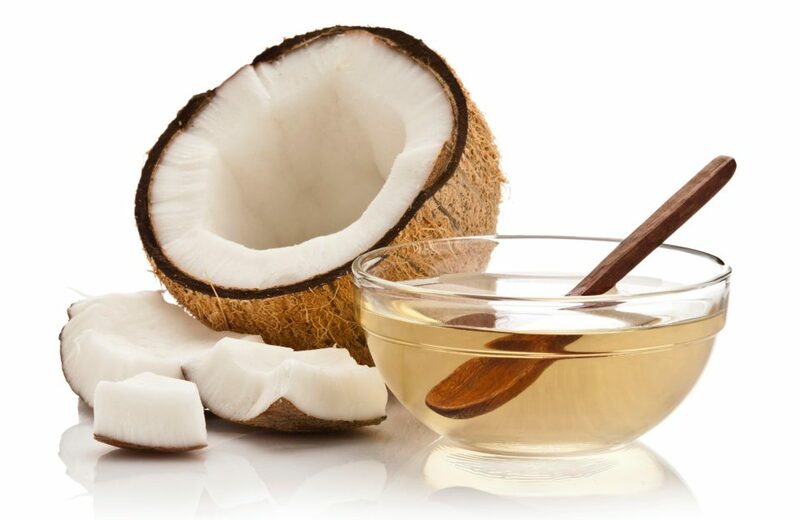 · Now add the fragrance and extract to add a nutty and exotic fragrance to your shampoo. · Store in the fridge in an old, empty shampoo bottle and it lasts for a month. Now that you know how to make shampoo with coconut oil, what are you waiting for?